St. Andrew's-Sewanee School Photo #2 - Sewanee is a small town that's big on education. Thanks to a special relationship with the University of the South, students at St. Andrew's-Sewanee enjoy the opportunity to take college courses for free, attend dozens of concerts and lectures each year, and have access to a research library. 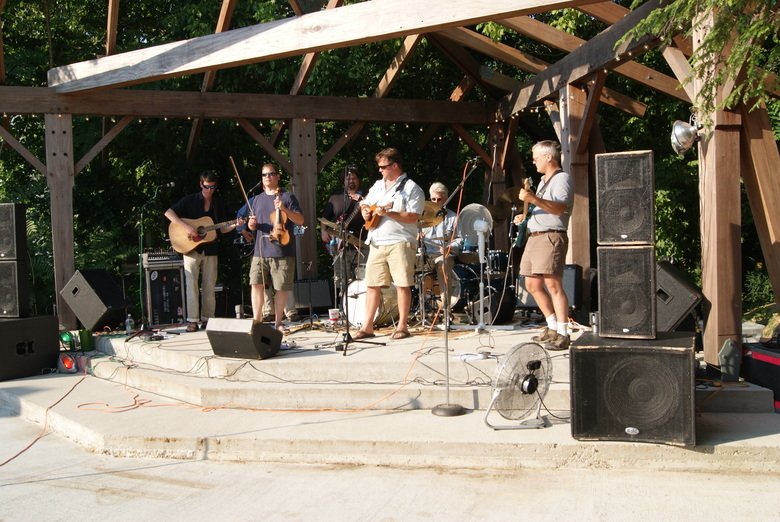 Sewanee's downtown offers coffee houses, restaurants, and gift shops. St. Andrew's-Sewanee School Photo #3 - At St. Andrew's-Sewanee leadership means starting your own activities and organizations, not just filling someone else's shoes. 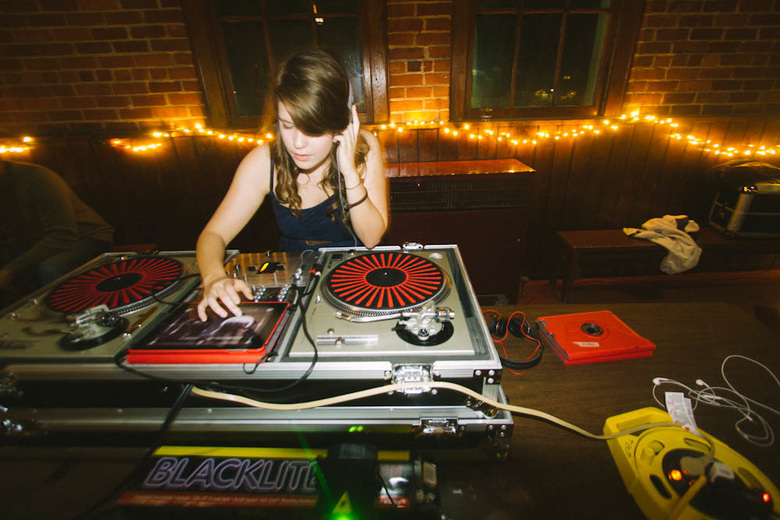 In addition to serving as proctors and admissions ambassadors, students operate their own radio station, organize service opportunities, design clothing, and grow food for the dining hall. What would you like to do? 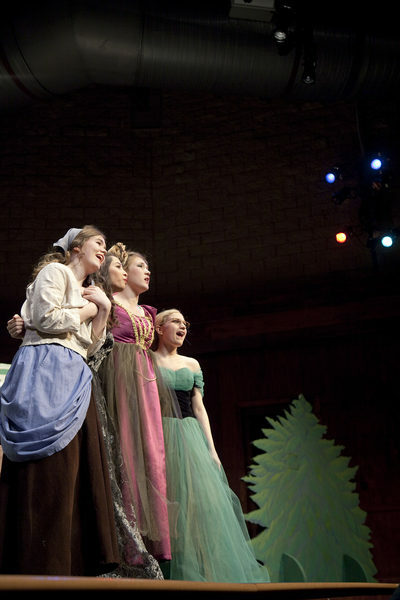 St. Andrew's-Sewanee School Photo #4 - SAS students excel at the creative arts and are regularly accepted to top-flight art schools across the country. The SAS Gallery welcomes professional artists throughout the year for exhibitions and student workshops and McCrory Hall hosts professional actors and musicians. In the summers, SAS is home to Shakerag Workshops, a nationally-recognized art program for adults. St. Andrew's-Sewanee School Photo #5 - We know boarding school can never be quite the same as home but small residential houses help to make life a bit more cozy. Just 12-15 students share each house with a faculty family. Your houseparent is there to lend a hand with homework or help you to navigate a difficult social situation. St. Andrew's-Sewanee School Photo #6 - Small classes led by talented and dedicated teachers make learning exciting and personal at St. Andrew's-Sewanee. More than half your teachers have advanced degrees and close to half live on campus. Students looking for an additional challenge can take classes for free and for college credit at the nearby University of the South. St. Andrew's-Sewanee School Photo #7 - Founded in 1868, St. Andrew's-Sewanee and its students enjoy many long held traditions like the Morning Watch, ringing the Chapel Bells after a victory, Creative Expression Assemblies, Winterim, and the International Flag Ceremony. Recent additions include the House Cup Competition, the pancake race, and the Blessing of the Animals. 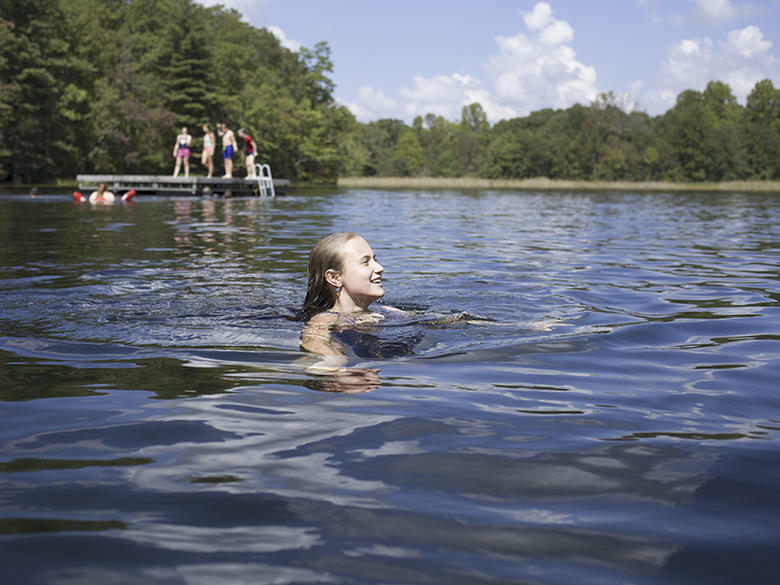 St. Andrew's-Sewanee School Photo #8 - One of the South's Most Beautiful High Schools, as chosen by Southern Living magazine, the school's 550-acre campus, including forests, bluffs and two lakes, offers abundant opportunities for outdoor recreation. A school farm, on-going wetlands study, and LEED Gold science building are just a few of the ways our campus also serves as learning lab. Challenge. Balance. Joy. 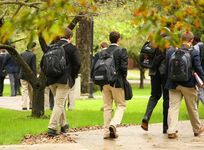 St. Andrew`s-Sewanee School is a private, co-educational, Episcopal, boarding and day college preparatory school serving 250 students in grades 6-12. 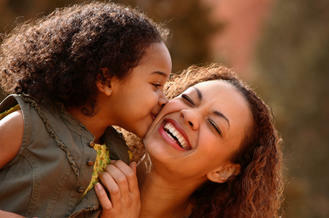 We CHALLENGE our students to fulfill their greatest potential while helping them to cultivate lives of BALANCE and JOY. CORE VALUESGood teaching inspires curiosity. Depth has more value than breadth. Time outdoors is time well spent. The future will belong to creative, lifelong learners. POINTS OF PRIDENew members of our community quickly feel welcome and valued. We foster a healthy balance between work and play. Our students are encouraged to formulate their own values and beliefs. Students find enduring mentors among our faculty and staff. Our graduates thrive in advanced college coursework, self-advocacy, and written communication. St. Andrew's-Sewanee Boarding School Avg. 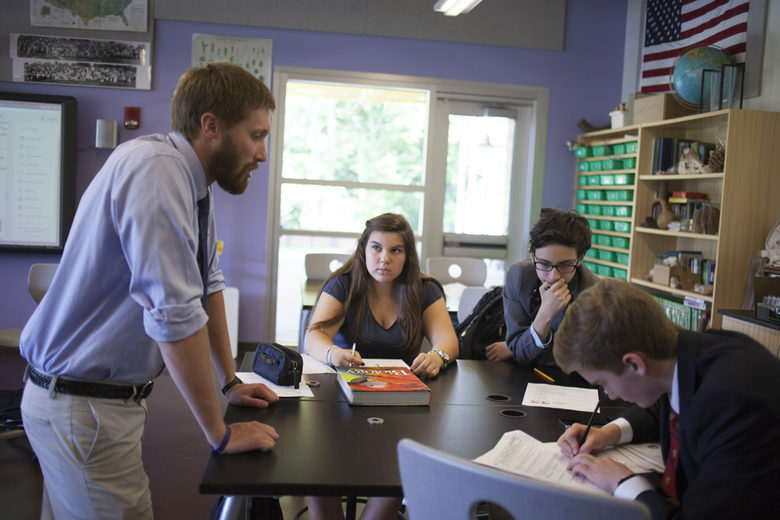 Parents praise SAS for the enthusiasm of the faculty, staff, and administration and the complete dedication to challenging their students to seek academic and personal success. Students love SAS because of the respect they receive from all members of the campus community, the lack of cliques, and the opportunities to "get off the bench" and participate in a wide variety of academic, athletic, and artistic opportunities. Better than AP - Eligible students take courses for college credit at the University of the South, one of the top-ranked liberal arts colleges in the U.S. 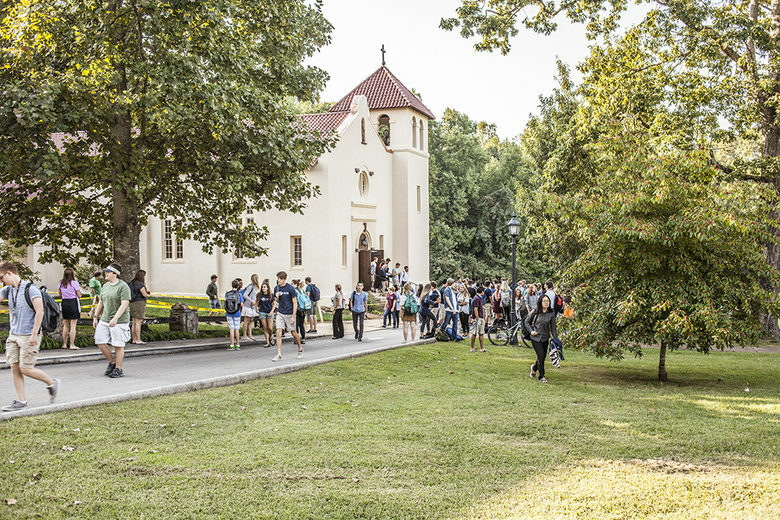 Grounded in the traditions of the Episcopal Church, St. Andrew's-Sewanee welcomes students of all traditions and celebrates diversity of faith and thought while encouraging students to search for a deeper understanding of life, purpose and service. The School's Outdoor Adventure Program, Farm, Winterim, and Visiting Artists' Program are just a few of the innovative programs that provide added value, excitement, and experience outside of the traditional classroom. LD types supported: Learning Resources Center provides support. People that viewed St. Andrew's-Sewanee School also viewed these schools: Baylor School, The Webb School, Darlington School, Asheville School and Rabun Gap-Nacoochee School. Grades: 9-12 | 294 students 185.6 miles360 Asheville School Rd.